24 pages, 40 plus pictures and several line drawings. Demonstrates the step-by-step disassembly, cleaning, reassembly, and lubrication of an old watchmaker’s lathe (without damaging it), as well as making a new lock nut for the tailstock spindle. 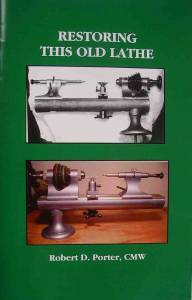 Useful information about lathe tool bits and hand-held gravers is included. cleaning, reassembly, and lubrication of an old watchmaker’s lathe (without damaging it), as well as making a new lock nut for the tailstock spindle. 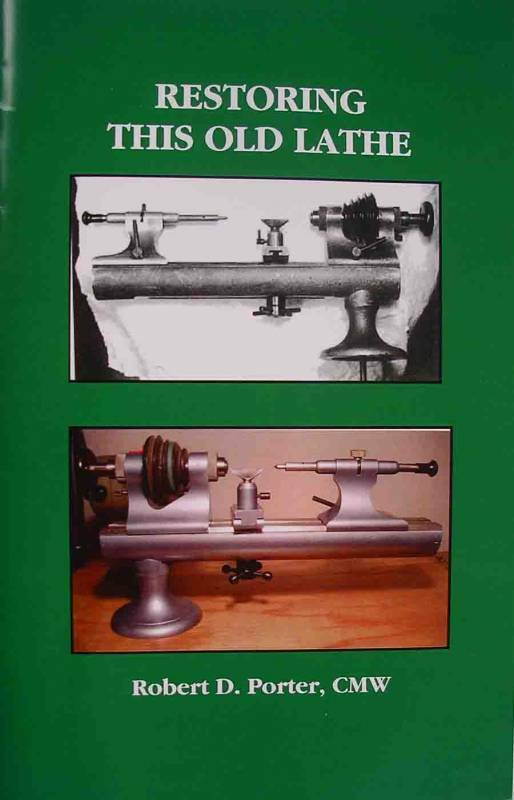 Useful information about lathe tool bits and hand-held gravers is included.